CBS News covered the research of SMU Psychology Professor George W. Holden, co-author on a study that found corporal punishment is viewed as more acceptable and effective when it's referred to as spanking. Television station CW33 quoted SMU Psychology Professor Alan S. Brown for his latest research finding corporal punishment is viewed as more acceptable and effective when it's referred to as spanking. 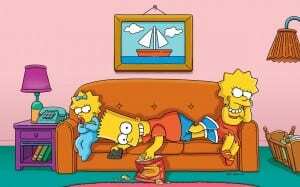 Parade magazine covered the research of SMU psychologist and Simpsons' expert Chris R. Logan, senior lecturer, who with SMU colleague and professor Alan S. Brown, co-authored and edited the book "The Psychology of the Simpsons: D'oh!" Wall Street Journal: You, An Idea Thief? Say It Isn’t So. 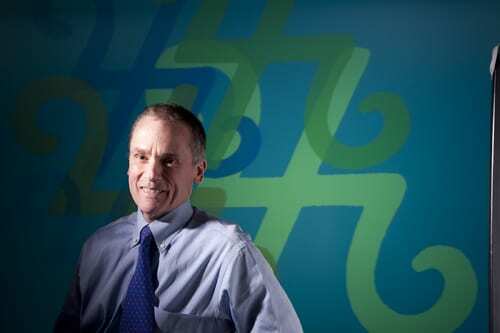 The Wall Street Journal mentioned the research of SMU Psychology Professor Alan Brown in a news article by Adam Grant about inadvertent plagiarism. Brown has studied the phenomenon and published the results of his classic study in a 1989 scientific article Cryptomnesia: Delineating inadvertent plagiarism in the Journal of Experimental Psychology: Learning, Memory, and Cognition. Dallas Morning News columnist Steve Blow interviewed SMU Psychology Professor Alan Brown about what caused Texas Gov. 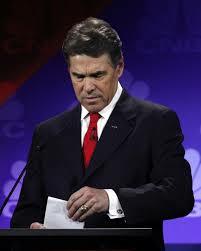 Rick Perry during a recent GOP debate to forget which federal departments he wanted to abolish. Blow's article, "SMU professor studies mental lapses like Perry’s," was published Nov. 16. Brown has studied the phenomenon and has written a book about "Tip of the Tongue" experiences. WFAA news reporter Janet St. James interviewed SMU Psychology Professor Alan Brown about what caused Texas Gov. Rick Perry during a recent GOP debate to forget which departments he wanted to abolish. Brown has studied the phenomenon and has written about a book about "Tip of the Tongue" experiences. He studies how people store and retrieve information about the real world, and the manner in which these processes fail us. A new study by research psychologists Alan Brown of SMU and Elizabeth Marsh of Duke University provides new clues about déjà vu, that eerie sense of experiencing a moment for the second time. These clues, in turn, could help unlock the secrets of the human brain. "Déjà vu is inappropriate behavior by the brain," says Brown, professor in SMU's Department of Psychology and a leading researcher on memory. "By shedding light on this odd phenomenon, we can better understand normal memory processes." It is a discussion that seems familiar. But new findings show that people who travel frequently are more likely to experience déjà vu. Political liberals report more déjà vu experiences than conservatives do. And déjà vu becomes less common as people grow older. Most of us have experienced déjà vu, which means "already seen" in French, yet few scientists have studied it. Understanding its causes, however, promises to explain other mysteries of the brain, says Alan Brown, professor in the SMU Department of Psychology in Dedman College and a leading researcher on memory.